This long-renowned and often-referenced classic contains the ancient and modern practice of the Cabalistic art. 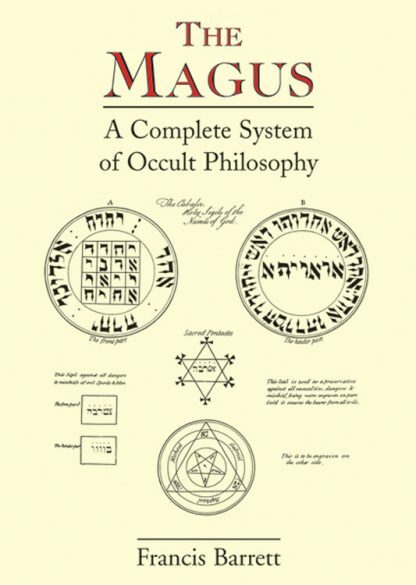 Includes information on the occult properties of metals, herbs and stones, good and evil spirits, the nature, creation, and fall of man, andthe magical power inherent in the Soul. A classic reference! Contains five color plates reproduced from the originals, using modern methods for color accuracy not achieved in previous reprints. Smythe-sewn, printed on acid-free paper.